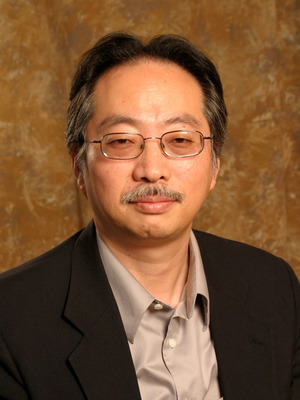 Mineharu Nakayama is a Professor in the Department of East Asian Languages and Literatures. He received a BA in English Language and Literature from Waseda University, Japan, and a MA and a Ph.D. in Linguistics from the University of Connecticut. As a trained linguist, he is interested in different aspects of the Japanese language, though he specializes in Japanese psycholinguistics. He was the editor of the Journal of Japanese Linguistics from 2005 to 2012. He also holds two visiting professorships at the University of Shizuoka and the National Institute for Japanese Language and Linguistics in Japan.